Health, wellness, pain, and how everything leads you to the next step. We also talk about the hustle and what really happens as well as breaking past the fear of what others think. StupidEasy.com – A new online course marketplace where you can easily create and sell your online courses without having a chunk of your sales taken out. Discover more at StupidEasy.com. 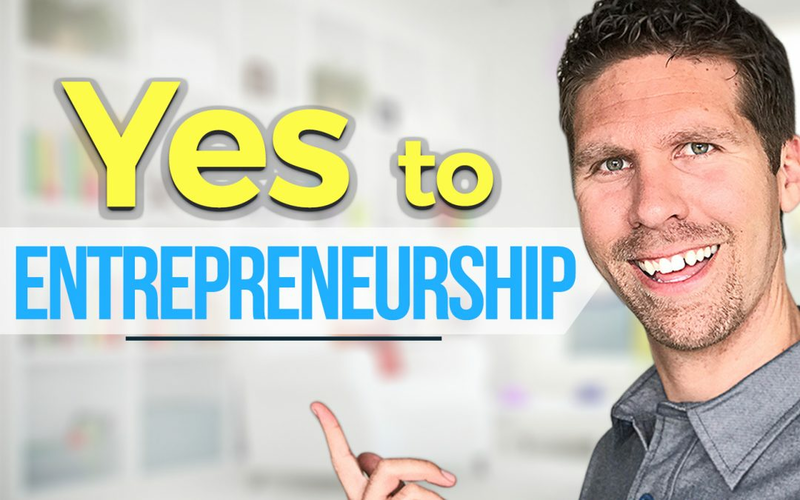 ©2019 Yes to Entrepreneurship. Design by Ed Troxell Creative.